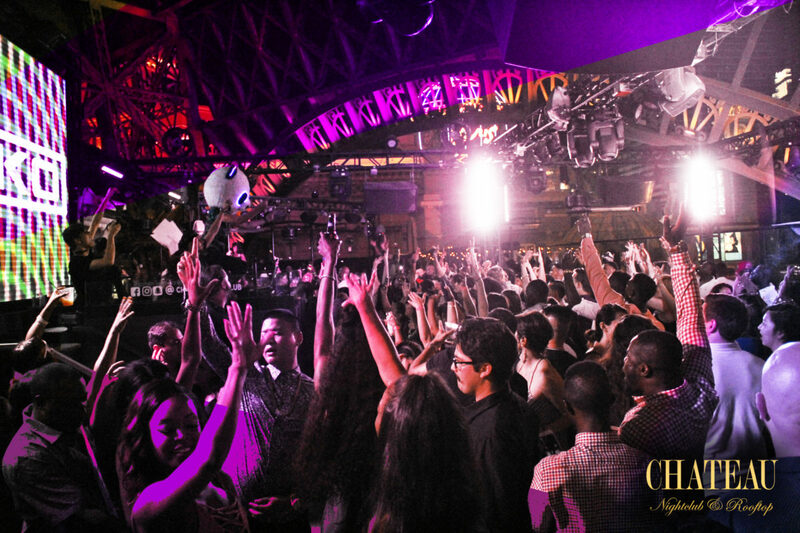 Chateau’s Rooftop brings forth an unparalleled outdoor nightlife experience. 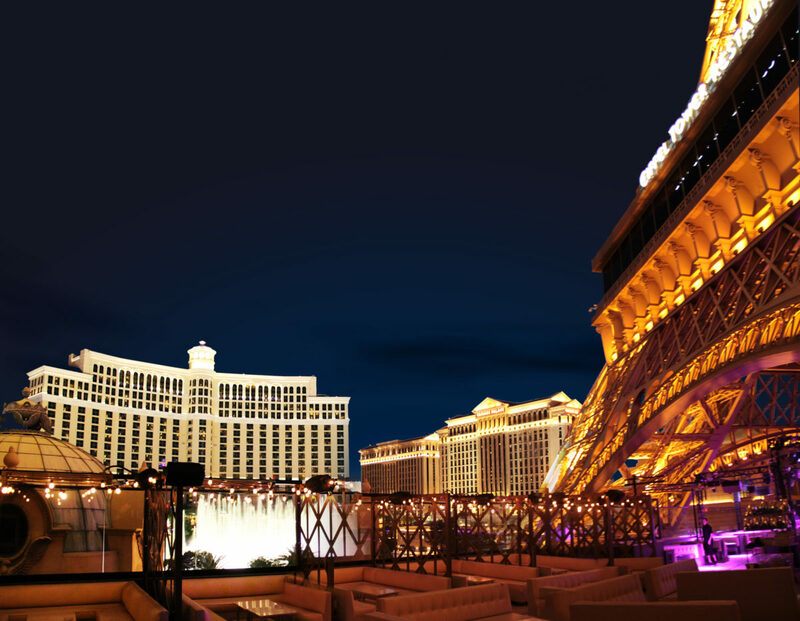 Located under the Eiffel Tower on the rooftop of the indoor nightclub, overlooking the spectacular Fountains of Bellagio, Chateau’s Rooftop spans 14,000 square feet in an unparalleled setting beneath the stars. The picturesque nightspot offers a full nightclub experience with an exciting rooftop dance floor, high-energy lighting, VIP bottle service and panoramic views from high above the Vegas Strip.